We know how important the music, contacts, photos and data on your iPhone are to you. Sometimes, however, things go wrong. Let the repair specialists at iPhone Repair New York ™ diagnose and fix your iPhone problem with the care and efficiency you expect. 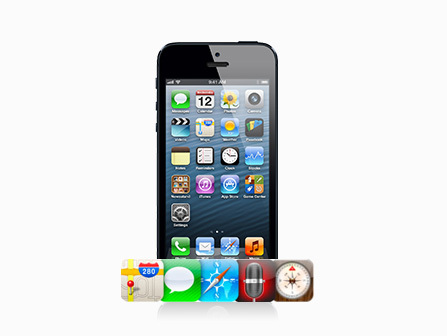 Our iPhone specialists are Apple certified and trained to provide excellent care for your iPhone. We’re conveniently located in Midtown Manhattan for your iPhone repair needs. Has something happened to your iPhone, iPod Touch, iPad or iPod that prevents you from accessing your iPhone apps, music, photos, contacts or other information? Here's the answer: Shut Your iPhone, iPad or iPod down and bring it in to our iPhone repair center ASAP. 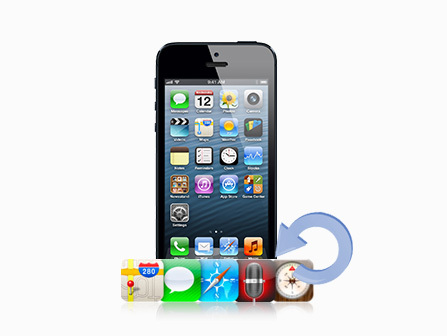 The repair specialists at iPhone Repair New York ™ will help recover your iPhone data and get you back up and running. Has your iPod stop working and now all that music you've collect is potentially gone? If so, please shut off your iPod and bring it in ASAP. Our data recovery engineers often times can recover your music and get you back up and running. If your iPod is no longer functioning properly, shut it off and bring it into our lab ASAP. Continued use of a failing hard drive can cause irreparable damaged to your drive.